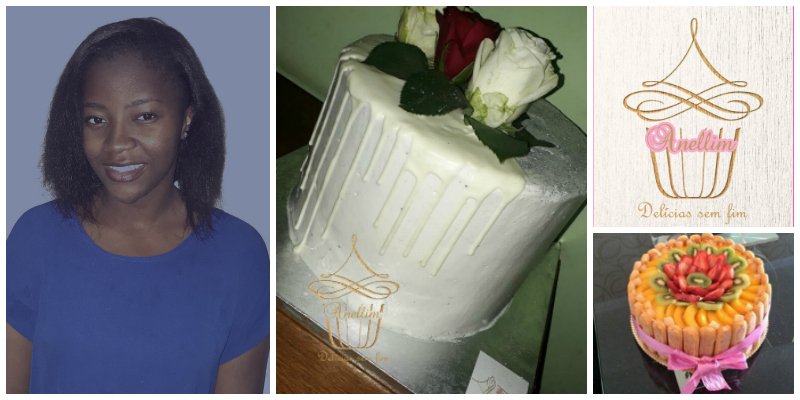 - Milena de Lurdes Valoi is the founder of Anellim in Mozambique, a company specializing in the production of sweets, cakes and the provision of event catering services. Milena started baking cakes at age 14 for friends and family and at age 16 truly discovered the word entrepreneurship and what it meant. She never looked back and today her thriving specialist catering company Anellim, creates beautiful, personalised cakes and confectionary for clients who want to celebrate.